Warning! 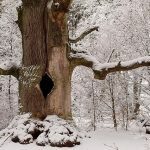 : If there is a sick or dying tree in your yard, it could seriously affect all your surrounding vegetation and property as well. Dying trees can damage the house or the property by falling on them. Royal Tree has unfortunately been witness to severe property damage because of dead trees that have fallen over. Homeowners should always keep an eye on their trees to find any symptoms that tell they are not healthy. If the homeowner is unsure, it is always prudent to consult an ISA certified Arborist. 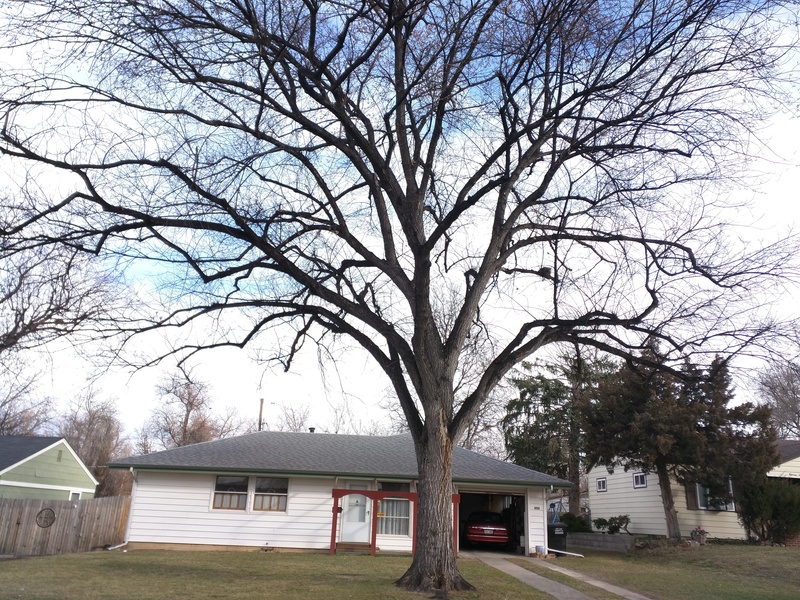 Homeowners can tell if a tree is sick or not by weak unions or joints. There is a problem if the tree’s branches don’t look attached to the tree. Branches growing close together with bark in between cause this problem. Weak branches can fall at any time. 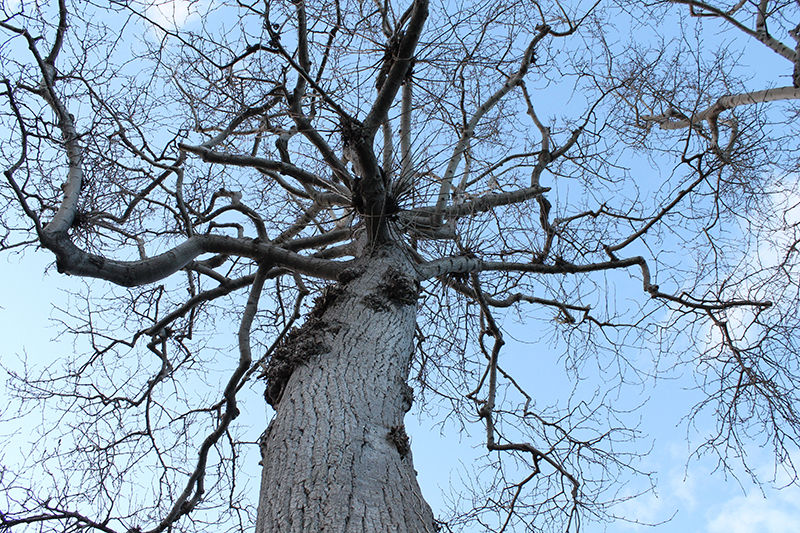 Some cracks in the tree are normal and some are not, so it is difficult to diagnose. Unless the cracks are deep and big enough to affect the whole tree or they host damaging pests, the cracks may not be harmful. Decay can be hard to tell since it usually starts from the inside of the tree first. There are some symptoms homeowners can see such as mushroom-like spores, an expanded base, dead branches, and soft breakable wood. Cankers are areas of dead bark on the tree. Infectious bacteria and fungi penetrate the xylum through an open wound cause a tree canker. These cankers can usually be pruned off the tree without causing severe damage. Usually due to bad pruning and severe storms, trees can be in odd shapes and grow and lean more to one side. This can cause trees to fall. Deadwood is when the supporting structure of the tree is literally no longer alive. The branches are usually easy to break and are dry. The faster homeowners identify these symptoms threatening the tree’s health, the faster the tree can be normal and healthy again, or removed, to prevent further damage to surrounding trees and property. Professional arborists, a.k.a., tree doctors who have a lot of experience and knowledge can help homeowners and make the process even easier. If you have any inquiries, please give Royal Tree a call at 720.626.3352. 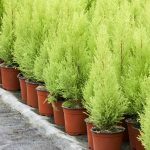 We can go anywhere in Denver, Golden, Westminster, Lakewood, Aurora, Centennial, Littleton, Parker and Boulder to help with your trees.